(2009/OLD HAT) 24 tracks 1927-31. Digipac w.24 page booklet. 09 Think A Little WADE, George & BRASWELL, Fran. 21 When You Go A Courtin' WADE, George & BRASWELL, Fran. 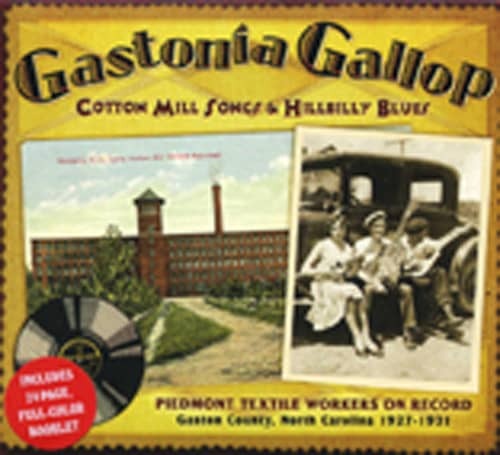 Kundenbewertungen für "Gastonia Gallop - Cotton Mill Songs & Hillbil"